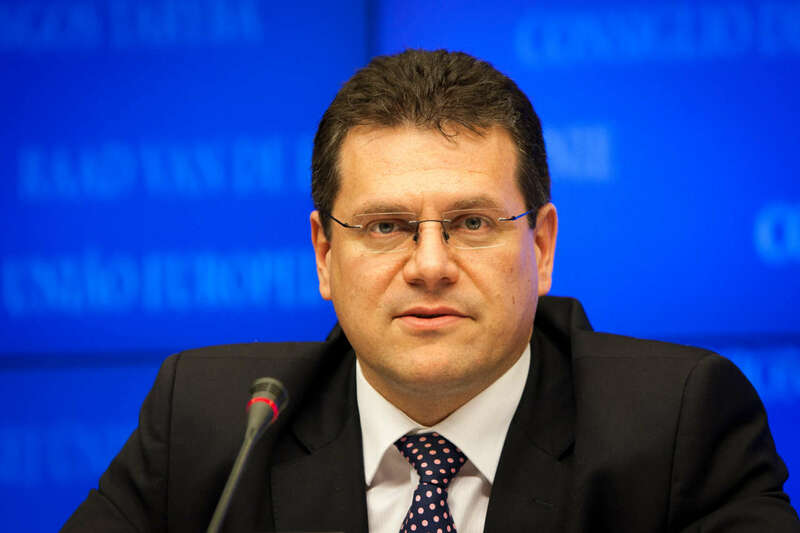 The European Union welcomes the interest of additional suppliers to join the Southern Gas Corridor project, which envisages transportation of Azerbaijani gas to Europe, European Commission Vice-President for Energy Union Maros Sefcovic told Trend. “‘Our vision of the Southern Gas Corridor is not limited to the Shah Deniz II field. We therefore welcome the interest of potential additional suppliers of natural gas from the Caspian Basin, Central Asia, the Middle East, the Eastern Mediterranean Basin and the Black Sea to use the Southern Gas Corridor to further diversify natural gas supplies to Europe,’ said the European Commission’s vice-president. “The Trans Caspian Pipeline agreement will set the basis for the construction of a submarine pipeline connecting Turkmenistan to Azerbaijan, and in turn link this pipeline to infrastructure that will bring gas from Central Asia to the EU. 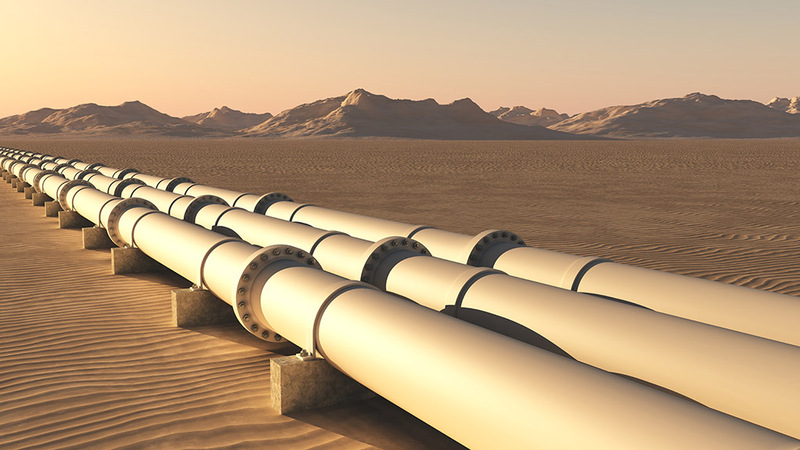 Trans-Caspian Gas Pipeline: Is There A Future After All? An assessment by the British accounting company Gaffney, Cline & Associates indicates that Turkmenistan’s largest gas field (Galkynysh, former South Iolotan) holds over 24 trillion cubic meters. Commercial champion(s) interested in developing infrastructure that will deliver the Turkmen gas to Europe. “Another gas project approved on Thursday, was a contribution of almost €1.9m to a €3.7m project related to the Southern Gas Corridor, which would ship gas from the Caspian sea to Europe. “[Tariverdieva] quotes the words of the Turkmen leader that the two countries are using all opportunities to implement joint new projects in order to diversify energy and transport flows. “One of the important projects that would allow diversifying energy flows from Turkmenistan could be the Trans-Caspian pipeline, through which Turkmen gas will go to Europe through the territory of Azerbaijan and Turkey, the publication [Trend] notes. “According to E. Tariverdieva, today’s geopolitical situation in the region makes diversification of Turkmen gas supplies a necessary element of the country’s economic security. “The Trans-Caspian [Pipeline], according to the author, is a project that is equally beneficial for Azerbaijan and Turkmenistan, [between which two,] despite a lot of speculation …, there is no competition. Giorgi Vashakmadze, Advisor to the Georgian Prime Minster declared: “[T]he EU still needs to import gas from the fields of Azerbaijan and Central Asia [and] already has a special interest in the projects of the Trans-Caspian gas pipeline and the White Stream.” Turkmen gas can begin to flow into TANAP from the very beginning of the project’s work. At the same time, there is no need to develop new deposits, invest large infrastructure investments. … “[I]t is expedient to implement projects with the lowest investment requirements, which require the maximum use of already existing gas-bearing deposits,” said Vashakmadze. According to him, the European Commission found the Azerbaijani projects optimal. The Prime Minister’s advisor believes there will be no clashes of political interests with Russia over the export of Azerbaijani gas to central Europe. Said Vashakmadze: “Gas has ceased to be a political commodity through which it is possible to achieve some political goals. The European Commission has changed the legal rules of the game over the last five years.